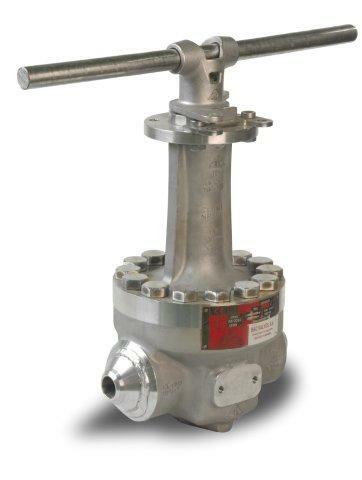 TEV 'Top Entry' CRYOGENIC -200 ºC WELDED BW CLASS 150-300-600-900-1500 NPS 1/2"-10"
Full bore, one piece "Top Entry" body, double "block & bleed" trunnion mounted ball, relief seats, anti-static device, extended bonnet (vapor space), ball with relief hole, fire safe, blow-out proof stem. Internal wetted parts are in acc. to NACE Standard MR0175. Effective tight seal event at low differencial pressures. Easy operation at high pressures. TEV CLASS 1500 NPS 1/2"-2" CLASS 900 NPS 2"